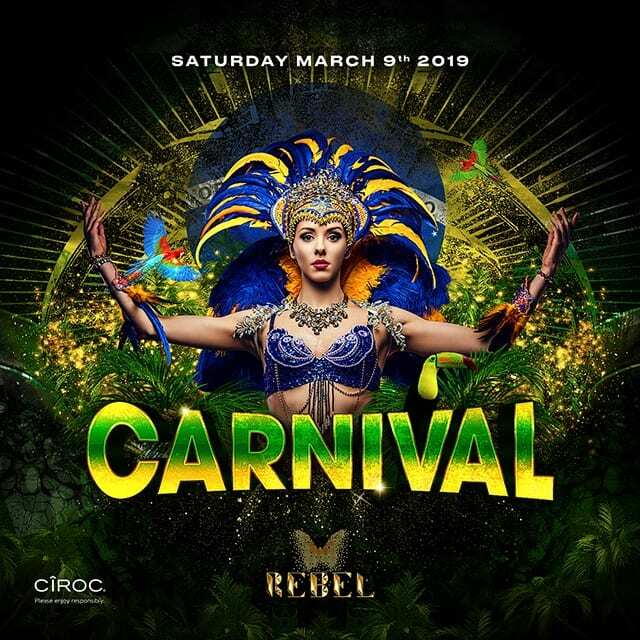 Be transported to a multi-dimensional universe, every Saturday night at Rebel. Experience immersive live performances that combine interactive technology with state of the art video, lighting, sound and special effects, brought together by Montreal based production company Black Mohawk and their world-class team of creative talent. I want to receive updates on upcoming events and free ticket giveaways from REBEL.